Your professional career in the beauty industry is our priority at R&R. 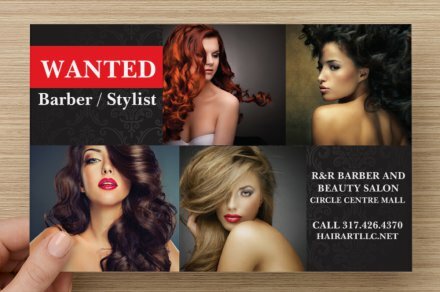 We are looking for talented hair artists who are excited to serve clients in a relaxed, upscale environment. 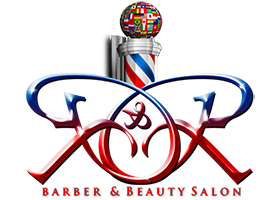 Visit the salon to see for yourself. We offer generous commissions paid weekly, an outstanding location in the heart of downtown Indianapolis plus plenty of bonuses and perks.